On Successful Purchase, an Activation Key is sent at your registered email. 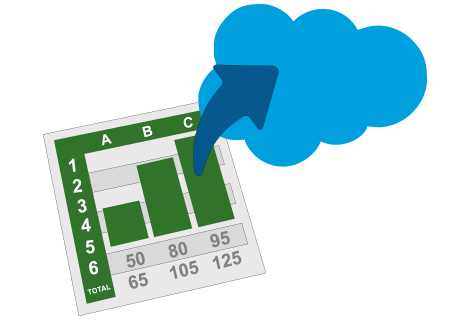 "All Salesforce Users in an activated org" can use this full version. Org could be of any type Sandbox, Dev, or Production. 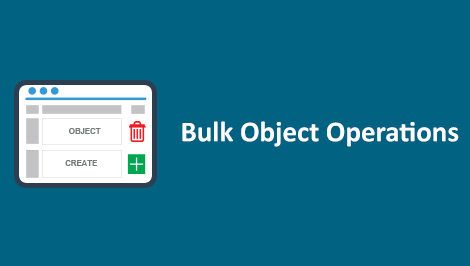 The salesforce bulk object field creator is a native Force.com app designed to help you to manage configuration in few clicks. 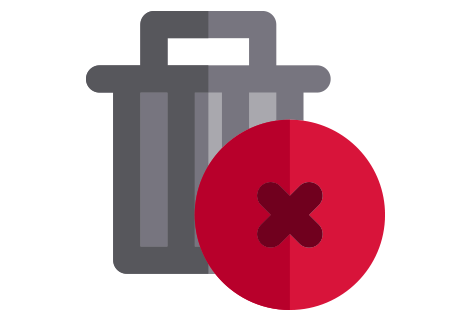 "A MUST have application in every admin or developer TOOLBOX...!!!" IDEA:During an application development in Salesforce, many times there is a need of creating multiple new fields of various data types. For a developers, it's always a tedious job creating them. In general such requests take couple of days of effort. Here is a handy tool to overcome this situation. 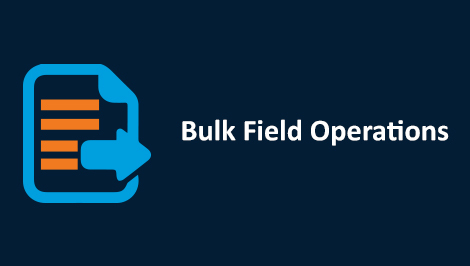 Solution: To make it Quiet Easily Done(Q.E.D), BOFC application helps user to create up to 500 fields of different field types, in duration of 10-15 min, in a single go. 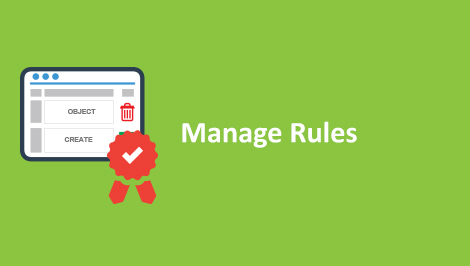 It will reduce manual effort of users & will increase productivity. 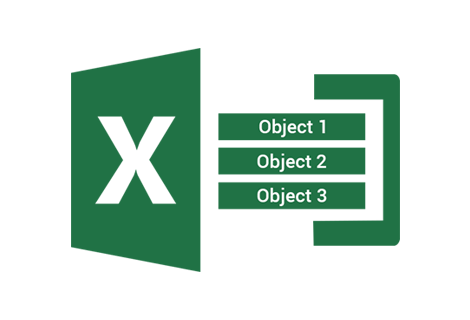 This application has simple UI & follows simple process which are extremely self-explanatory and easy to use. 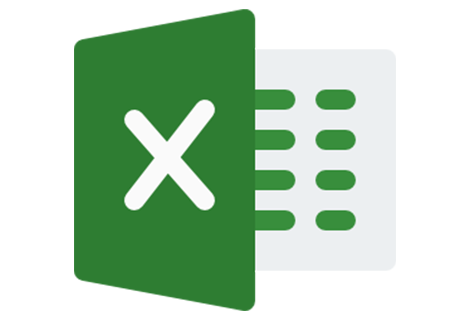 This feature helps user to create mass number of fields (using excel template) of different field types in duration of 10-15 min, in a single go.It also assigns field level security to multiple profiles & also add fields to multiple layouts. Now use this feature to grab your Salesforce Process builder flow into excel. 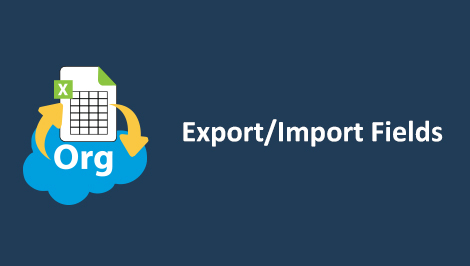 Easily and efficiently convert multiple Process Builder into excel. 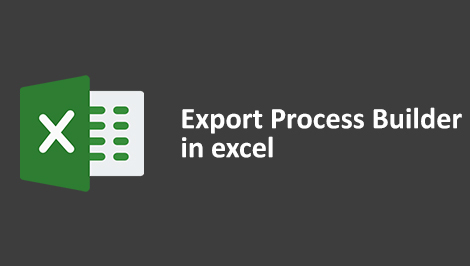 Take full advantage of Excel’s data. 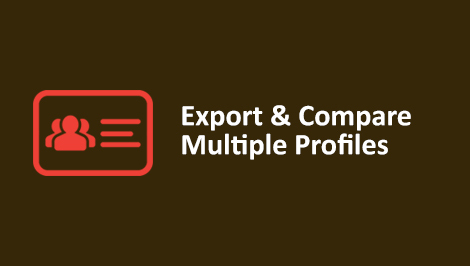 Compare & Export multiple profiles in salesforce like field permission, object permission and tabs settings, admin permission, users permission, apex classes permission, visualforce pages permission. 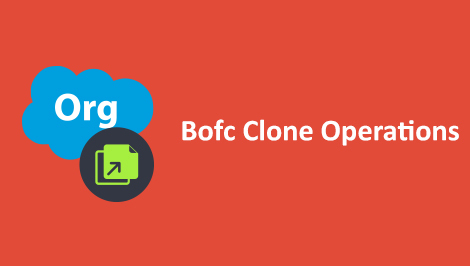 This new feature of Salesforce BOFC is useful and easy way to find & delete multiple custom fields in multiple reports in single click at once. This is more efficient way to find & delete custom field, no need to go to each individual reports to do it. 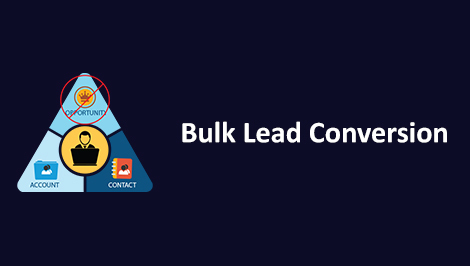 Easily and efficiently convert multiple Process Builder into excel. Full advantage of Excel’s data. What are limitations of Free version? 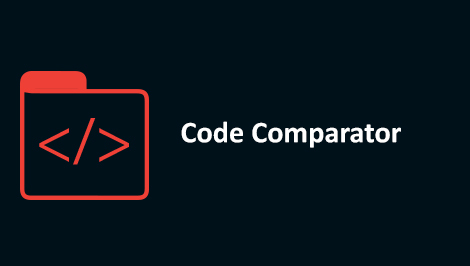 How does it differs from Full Paid Version? Free-version is a limited version and valid for 15 days. After 15 days, application will automatically get locked. 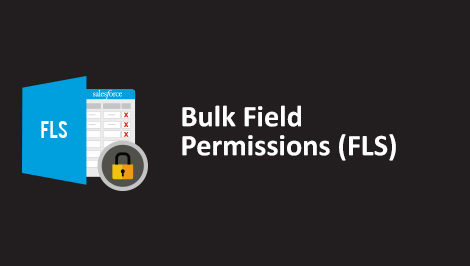 - user can bulk create only 30 fields, but in Full version there is NO limits. 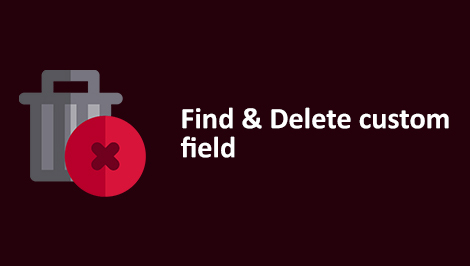 - user can bulk delete only 10 fields, but in Full version there is NO limits. 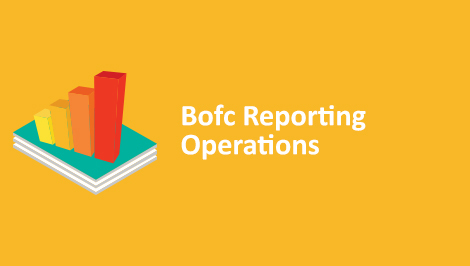 How many salesforce users can use BOFC within an org? BOFC is an org based app. We have no limit on users within an org. 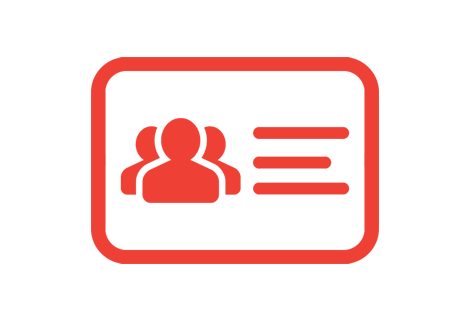 Do we have any discounts for Non-profit Organisations? In case user want to use same licence key for multiple clients, then he can use the key in first client org, after work is finished, this key can disabled from first client org and can be used in next client org.